Oink! Oink! 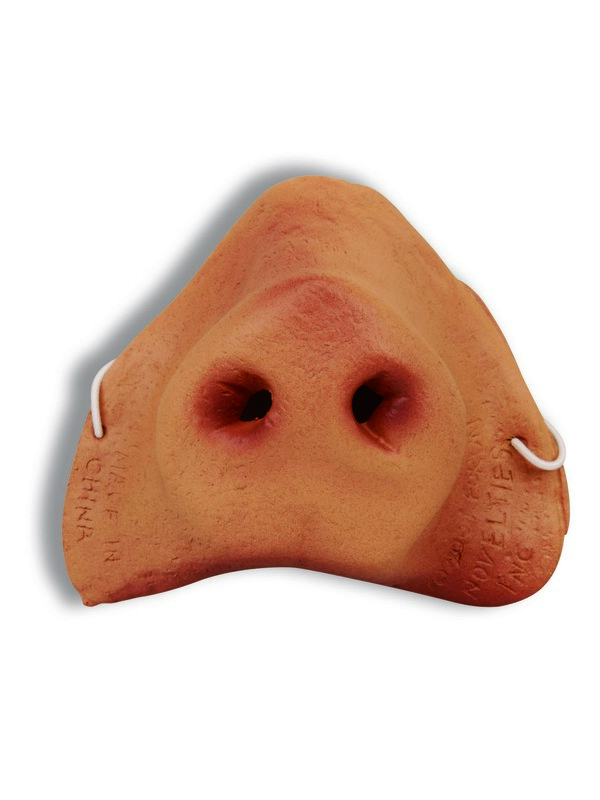 Turn into the cute and chubby animal with this simple Pig Nose accessory that has an elastic band to keep the snout secure. You will have your family and friends laughing with this accessory on. 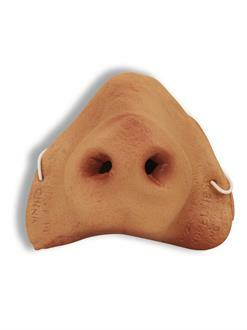 Become everyone’s favorite pig with this one size fits all pig nose! You will definitely be the life of the party!